We offer expert fitment on Quality brake pads and brake discs. We love brands such as Ferodo, ATE and Bosch. Our technicians are expertly trained to fit them right the first time. 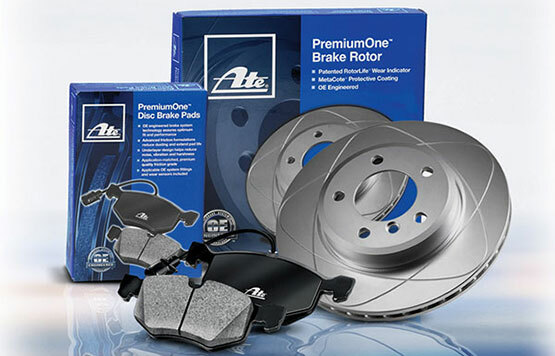 ATE is an original equipment manufacturer of brake pads and brake discs. Volkswagen trusts them to put the stopping power into the Golf 5 and 6 range. You can rest assured of world class safety and comfort in braking. 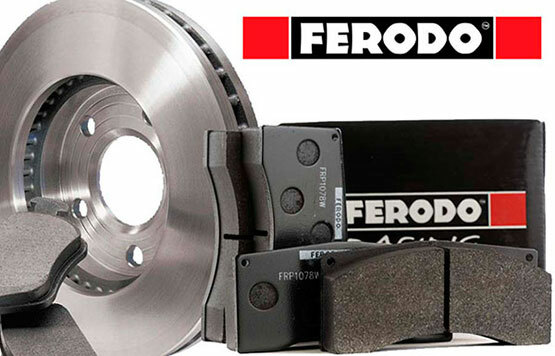 Ferodo is a household name in brake technology and manufactures orginal parts. Ford, Renault and Nissan trust Ferodo with their braking requirements. Brake fast, be safe!